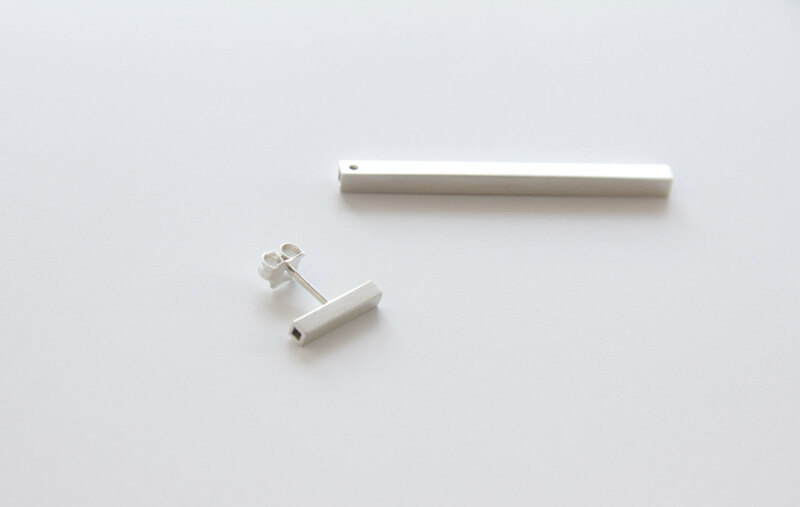 - The front part of the ear jacket is a piece of 2.5mm wide sterling silver square tube, 1.2cm long (0.47inch) with a sterling silver post soldered at the back. 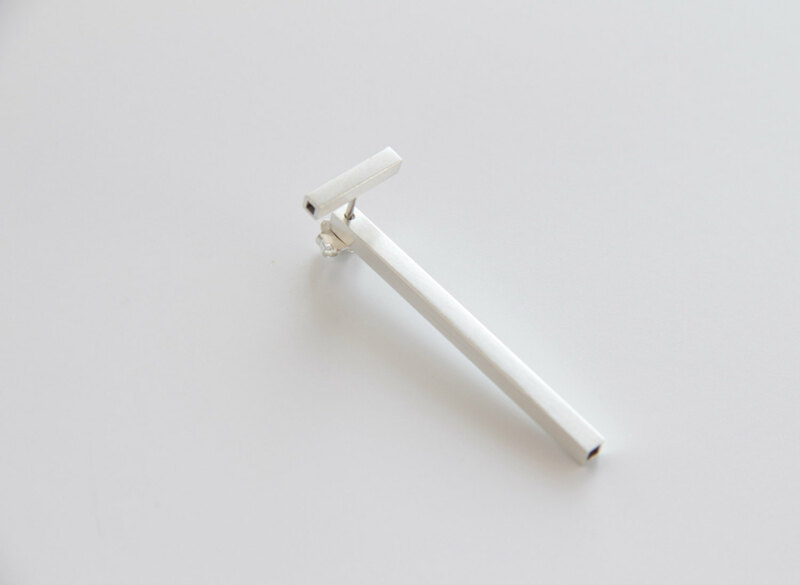 - The back part of the ear jacket is a piece of 3mm wide sterling silver square tube, 4cm long (1.57 inches). - Wear the front part first, then slip on the back part and secure with the butterfly stoppers. 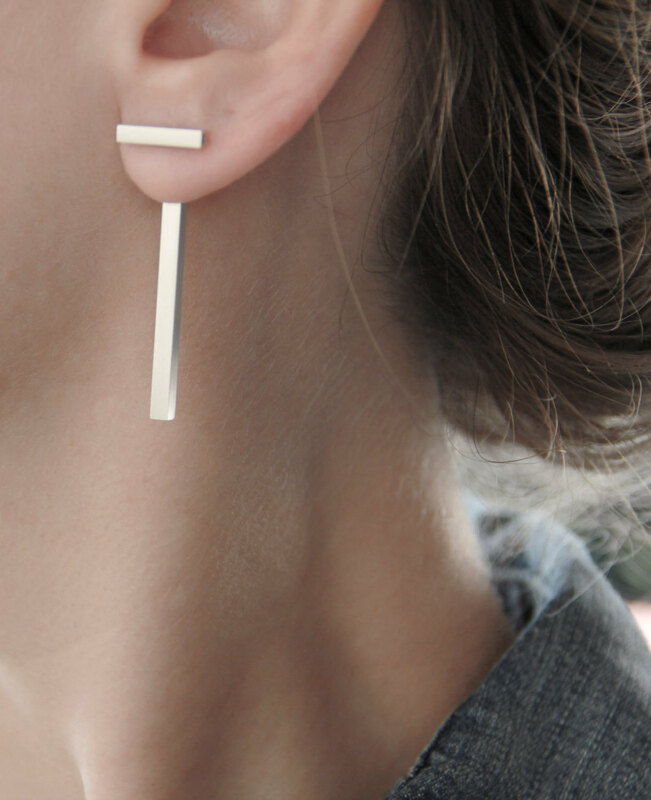 - These earrings are sold single or in pairs, please make your selection at check out.